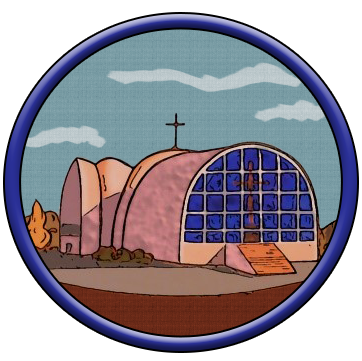 Sunday, March 31 at 11am Liturgy – Come and participate in a special celebration for the Sister Servants of Mary Immaculate (SSMI). 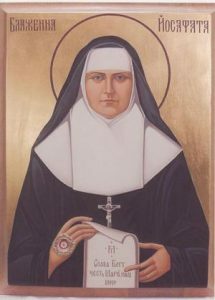 2019 is the 100th anniversary of the death of Blessed Josaphata Hordashevska, SSMI, the foundress of the community. Special prayers will be said and veneration of Blessed Josaphata’s relics will take place.